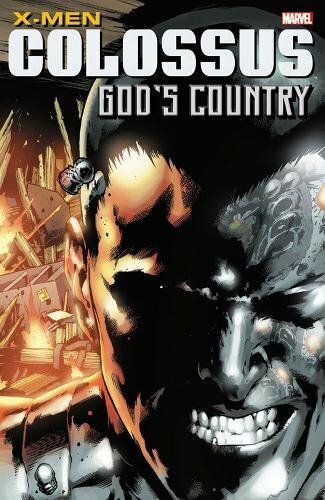 9780785195252 | Marvel Enterprises, February 16, 2016, cover price $24.99 | About this edition: Face front, Tovarisch, for a spotlight on Marvel's steel-skinned mutant, the artistic X-Man Colossus! 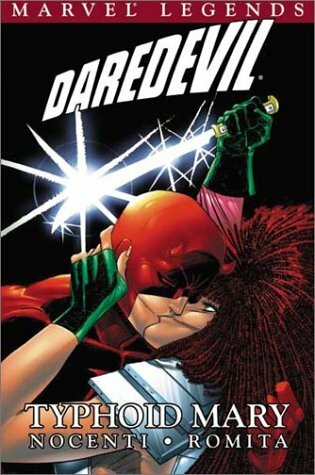 9780785193265 | Marvel Enterprises, September 1, 2015, cover price $34.99 | About this edition: Daredevil's craziest ex-girlfriend, Typhoid Mary, is the star of her own twisted fairy tale! 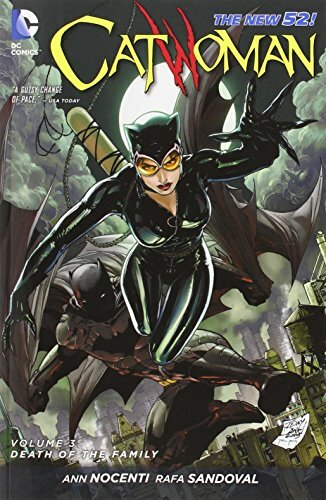 9781401250638 | Dc Comics, December 2, 2014, cover price $17.99 | About this edition: Everything's all right in Selina Kyle's world. 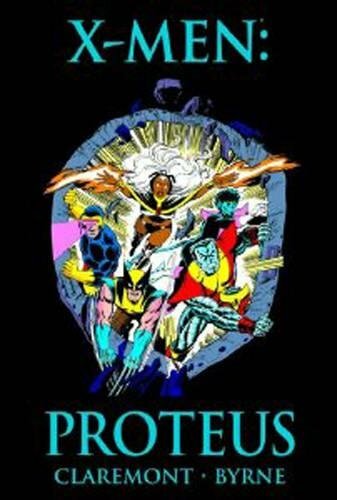 9781401244118 | Dc Comics, August 26, 2014, cover price $19.99 | About this edition: From the pages of JUSTICE LEAGUE OF AMERICA and BIRDS OF PREY, Katana stars in her very own series! 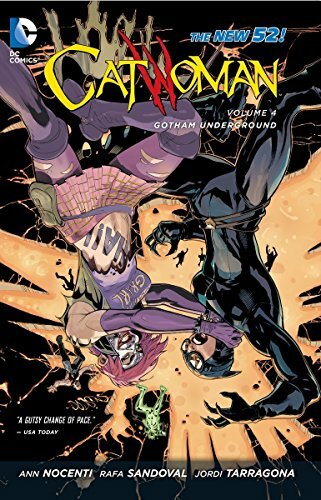 9781401246273 | Dc Comics, June 3, 2014, cover price $17.99 | About this edition: After being robbed time and time again by Catwoman, Gotham City crime lord the Penguin has decided to wage war against the thieving anti-hero. 9781616553180 | Dark Horse Comics, May 6, 2014, cover price $19.99 | About this edition: Two brothers, masters of childhood fantastical imagination, vow to kill the bogeyman, freeing the world from half-seen monsters hiding under beds and in dark basements. 9780871354396 | Pub Group West, June 1, 1989, cover price $6.95 | About this edition: Two brothers, masters of childhood fantastical imagination, vow to kill the Bogeyman, freeing the world from half-seen monsters hiding under beds and in dark basements. 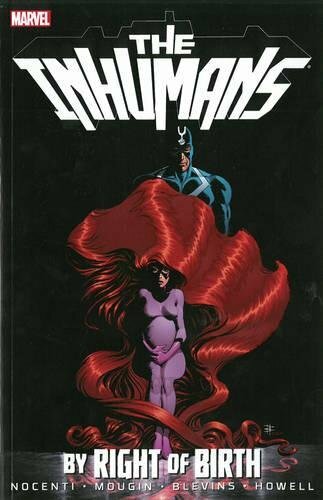 9780785185048 | Marvel Enterprises, November 19, 2013, cover price $24.99 | About this edition: Witness the secret tragedies of Marvel's most secretive society: the Inhumans! 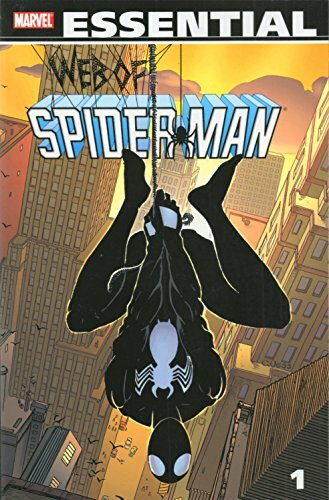 9780785185031 | Marvel Enterprises, November 12, 2013, cover price $19.99 | About this edition: A chance encounter with two traumatized children leaves Peter Parker haunted by one question: "What's the matter with Mommy? 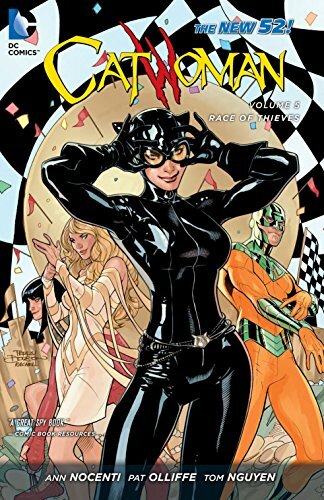 9781401242725 | Dc Comics, October 22, 2013, cover price $16.99 | About this edition: Writer Ann Nocenti begins her run with the feline fatale! 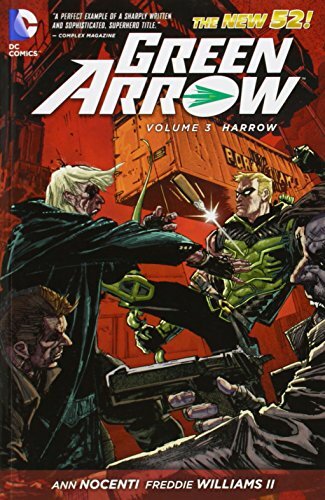 9781401244057 | Dc Comics, September 17, 2013, cover price $14.99 | About this edition: Green Arrow is losing everything: his fortune, this company Q-Corps and maybe most importantly, his valuable arsenal. 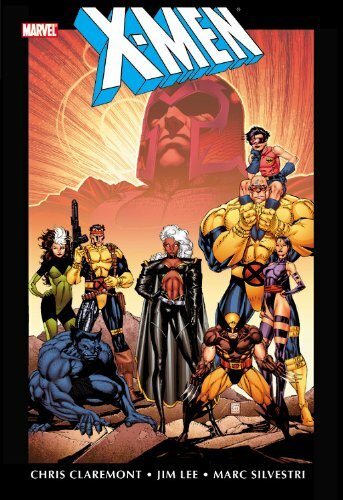 9780785166856 | Marvel Enterprises, May 14, 2013, cover price $34.99 | About this edition: The Fall of the Mutants continues as X-Factor - the original team of X-Men - face tragedies of their own! 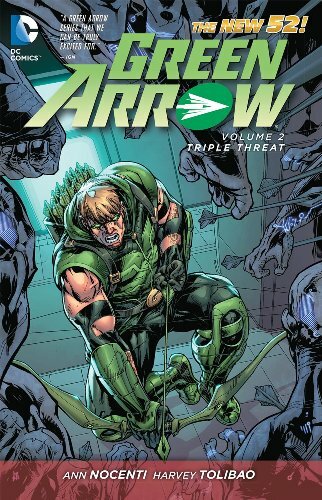 9781401238421 | Dc Comics, January 29, 2013, cover price $14.99 | About this edition: The stress of running a multi-billion dollar corporation and being the guardian of Star City has frayed Oliver Queen's last nerve. 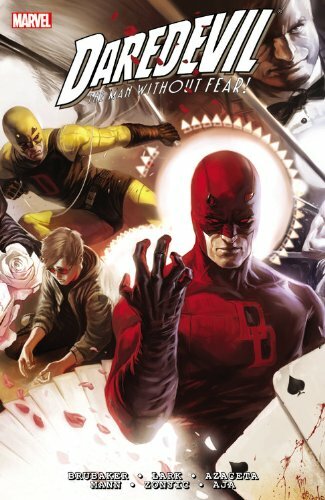 9780785163367 | Marvel Enterprises, October 10, 2012, cover price $34.99 | About this edition: Critically acclaimed, award-winning creators Ed Brubaker and Michael Lark conclude their explosive run! 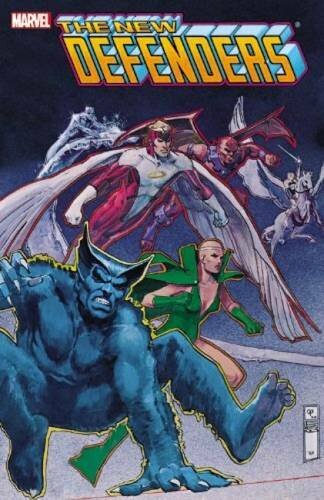 9780785162469 | Marvel Enterprises, February 1, 2012, cover price $29.99 | About this edition: Elves, Gods, and Over-Minds - oh my! 9780785158226 | Marvel Enterprises, October 19, 2011, cover price $125.00 | About this edition: What happens when you combine an industry veteran at the top of his game with a hot, up-and-coming young artist, and let them loose on Marvel's mightiest mutants? 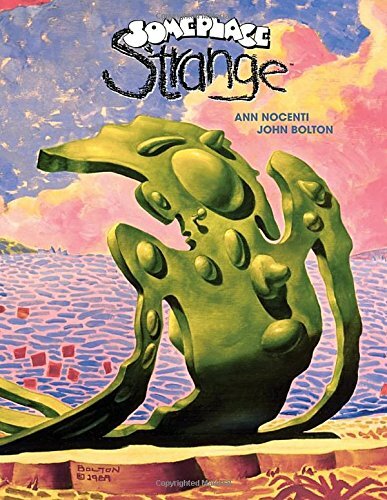 Product Description: SC, TPB, NM/M, New, in cello, Cover by CHARLES VESS. Published in September of 2011, Softcover, 528 pages, B&W. Cover price $19.99. 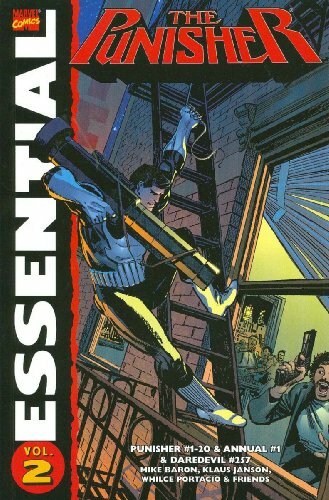 9780785157564 | Marvel Enterprises, September 14, 2011, cover price $19.99 | About this edition: SC, TPB, NM/M, New, in cello, Cover by CHARLES VESS. 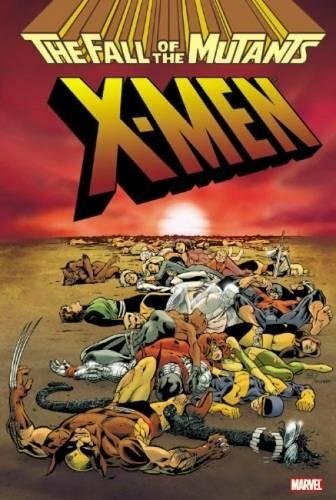 9780785153122 | Marvel Enterprises, May 18, 2011, cover price $99.99 | About this edition: The body count rises higher than ever as the X-Men and their allies face war on every front! 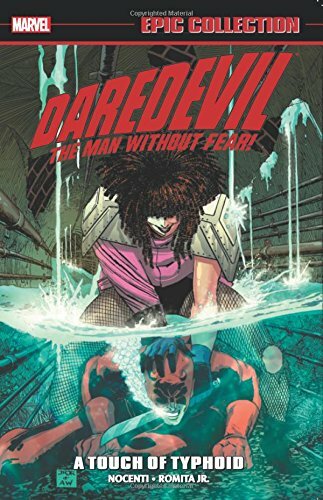 9780785144526 | Marvel Enterprises, March 10, 2010, cover price $24.99 | About this edition: The Man Without Fear becomes the Man Without Hope as Manhattan falls beneath the fangs and claws of Inferno! 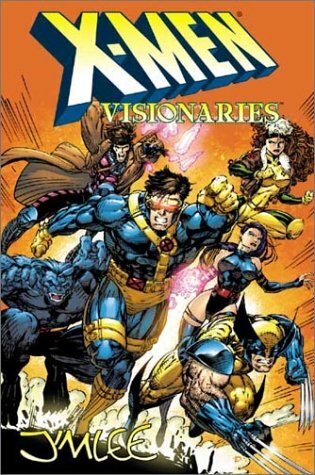 9780785137689 | Marvel Enterprises, May 13, 2009, cover price $19.99 | About this edition: One of the X-Men's greatest allies must face her darkest secret when a child born of violence bends reality to his whims! 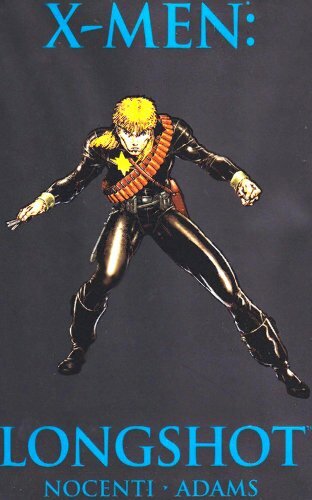 9780785130918 | Marvel Enterprises, November 12, 2008, cover price $24.99 | About this edition: Leather, looks, and luck - put 'em all together, they spell Longshot! 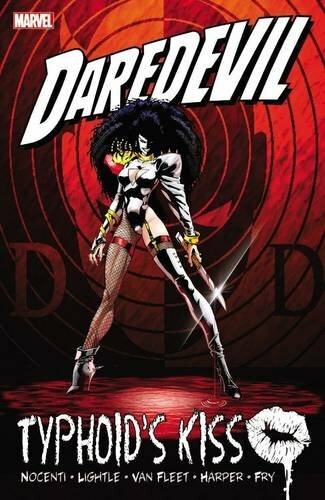 Typhoid Mary, a predator with a split personality, is hired by the Kingpin to seduce and emotionally destroy Matt Murdock, a.k.a. 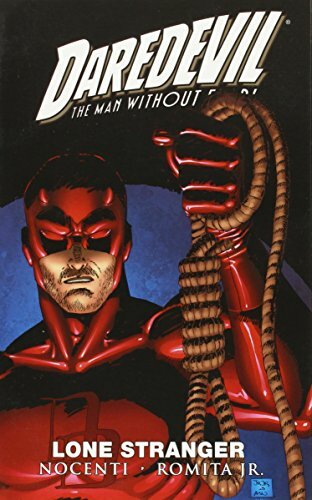 Daredevil, as the city of New York goes mad around them. 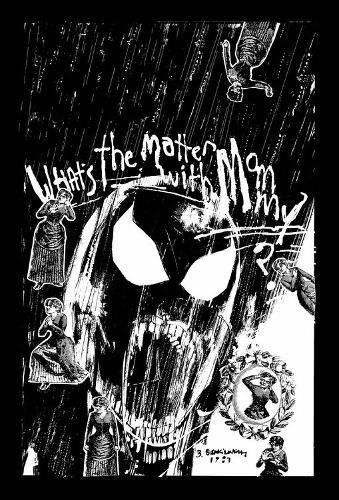 9780785110415 | Marvel Enterprises, June 1, 2003, cover price $19.99 | About this edition: Typhoid Mary, a predator with a split personality, is hired by the Kingpin to seduce and emotionally destroy Matt Murdock, a.
Collects tales of the X-Men by a longtime artist of the comic book series as they battle evil on Earth and in outer space while trying to make a place for themselves and other mutants in the world. 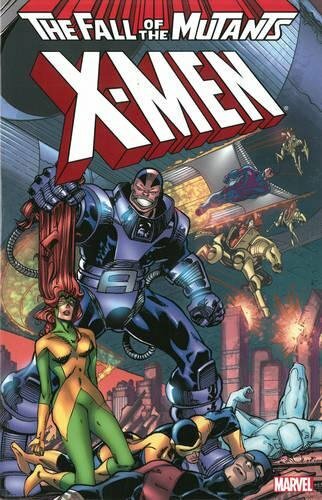 9780785109211 | Gph edition (Marvel Enterprises, October 1, 2002), cover price $29.99 | About this edition: Collects tales of the X-Men by a longtime artist of the comic book series as they battle evil on Earth and in outer space while trying to make a place for themselves and other mutants in the world.